I have received a great many requests from you fine gentlemen and ladies for my opinions and feedback regarding highlights of what I discovered and/or learned from IFA in Berlin a few days ago. And for those of you who are not in the know, I will be attending all of the respective upcoming audio-visual and consumer electronics shows, including CEDIA 2016 in Dallas next week, as well as CES 2017 in Las Vegas in January, and ISE 2017 in Amsterdam in February. Where I will be posting Blog entries shortly following each and every one of these, further to in-between if I come across anything else of potential interest. 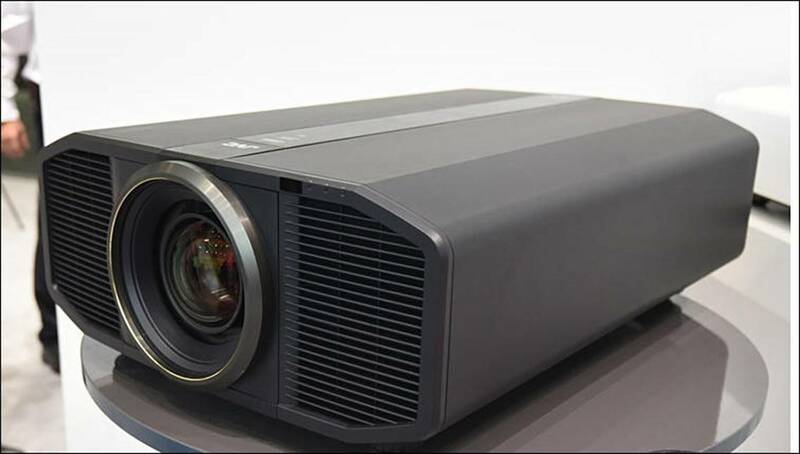 The advice I am giving everyone at the moment (including myself) is to wait just a couple of months and see what comes out of CES in Las Vegas, where all the remaining major and important announcements with respect to upcoming new native 4K HDR domestic home cinema projectors will transpire, and that’s with respect to ALL price brackets… It’s in only about 3 months’ time. And I have it on good authority that there’s going to be some major developments and/or announcements with respect to the domestic home cinema projectors, and that’s across all price brackets… And hence this is without a doubt the best timing regards when to decide which particular make and model of home cinema projector, myself included. The JVC DLA-Z1 at IFA was disappointingly only a prototype, and so I am reserving judgement and my feedback/comments until after I see the actual production model, which will be at CES in 3 months’ time. 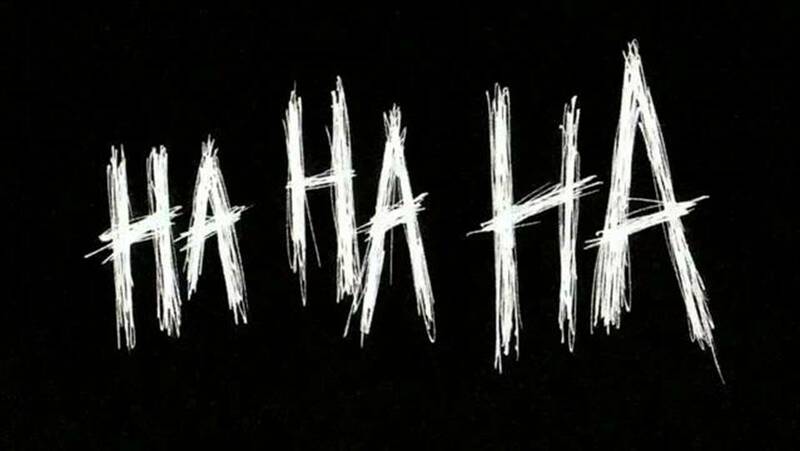 So like I said my advice to anyone and everyone, AV dealers and customers alike, is to hold fire and wait until then, because only then can anyone make a fully informed decision with all the salient facts. 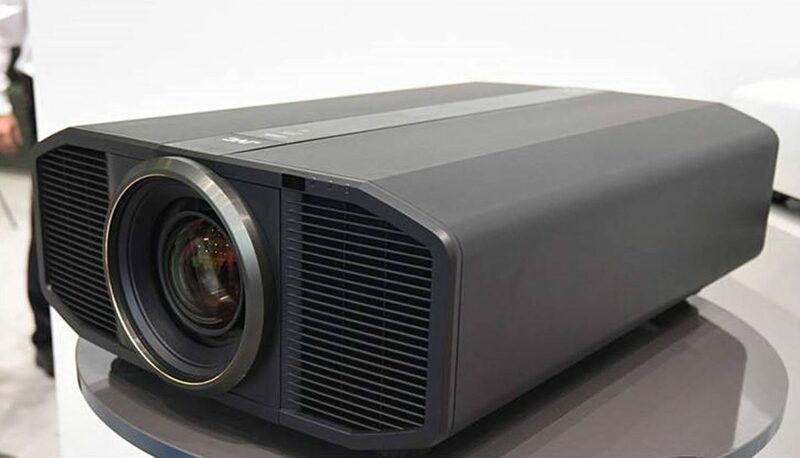 I will feedback my opinions in detail from CES regarding what I think in detail of all the new makes and models of new native 4K HDR domestic home cinema projectors that will be shortly released into the marketplace. 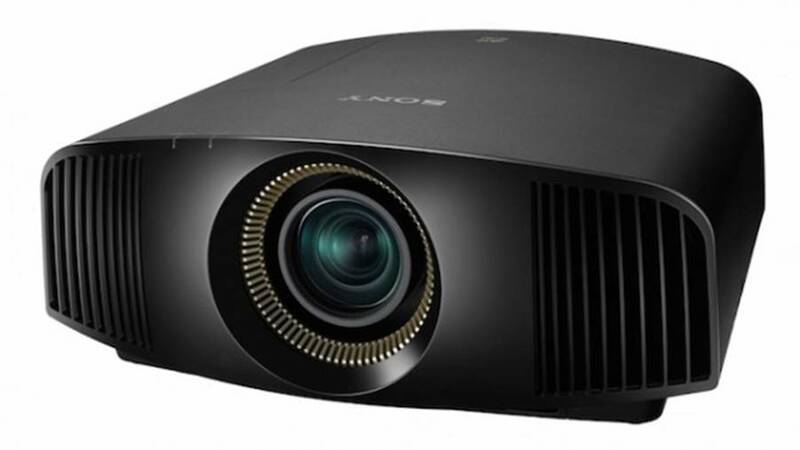 Early adopters beware because this is one of those instances wherein you really don’t want to go charging ahead and purchase a projector only to discover just a couple of months later that you have made the wrong choice … So best to wait to see what’s announced and/or revealed at CES in 3 months’ time. Where of course I will be reporting my findings via this blog as and when at the appropriate time. Firstly, I can’t get my head around the completely different behaviour by SONY’s projector division as compared with SONY’s television division… It’s like they are two completely different and unrelated companies… Where it’s as if SONY’s TV division is run by geniuses, but SONY’s projector division is managed by retarded monkeys. Go figure! SONY 520 + Firmware update + Sticky label with “550” over top of existing “520” label = ESSENTIALLY THE SAME THING! How is this NEW? Well, in a nutshell it ISN’T! Aside from the fact the listed ‘improvements’ includes items that are in fact already on the SONY 520 and hence there is in reality no difference, such as HDR mode automatic switching etc… It transpires that the so called ‘improvements’ are FIRMWARE and NOT HARDWARE based… and will shortly be made available to owners of the SONY 520ES and SONY 320ES via a firmware update… Says SONY. 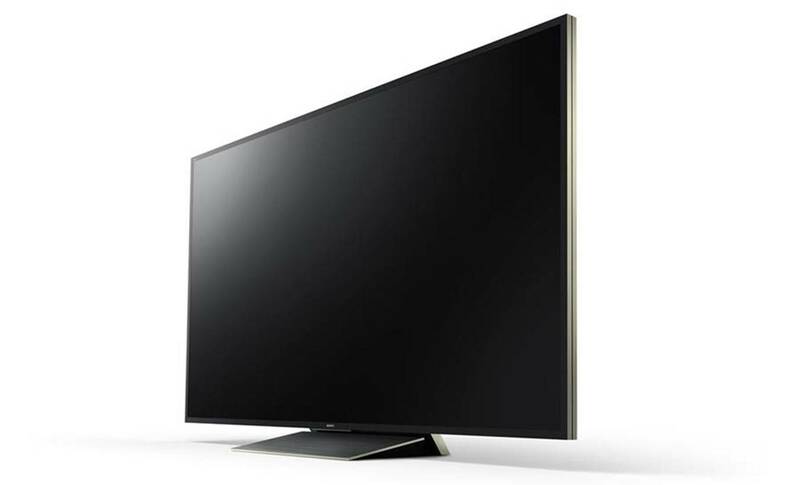 In short, the SONY ZD9 TVs are all absolutely A-M-A-Z-I-N-G !!! Ladies and gentlemen if you are seeking and/or want to buy the indisputable absolute best TV in the world, here it is. SONY’s ZD9 TVs are the only TVs currently in existence where absolute pitch blacks and absolute bright whites co-exist side-by-side together concomitantly… With image black levels on par with the best OLEDs, but with precisely SEVEN times the peak luminosity. And so with its new ZD9 flagship range of TVs SONY snatches the crown of ‘Best TVs in the World’ away from LG who mistakenly thought they had won it with their latest and best range of OLED TVs, which in fact trail a mile behind the video performance of SONY’s trump card. And with the entry level 65” KD-65ZD9 costing comparatively ‘only’ £3,999 RRP, whilst this is indeed pricey and beyond many peoples’ maximum budgets and affordability, when the £3,999 RRP price tag is compared with the other best and brightest 65” 4K Full-HDR TVs by other brands, including the likes of PANASONIC, SAMSUNG, and LG to name a few, this actually represents pretty good value for money, all things considered.